NLC continues to write in most New England states with written premiums of about $85,000,000 and employs approximately 90 people. Homeowners insurance accounts for about 50% of the Company’s writings. Other products offered include personal automobile, dwelling fire, commercial package policies and personal and commercial umbrella policies. 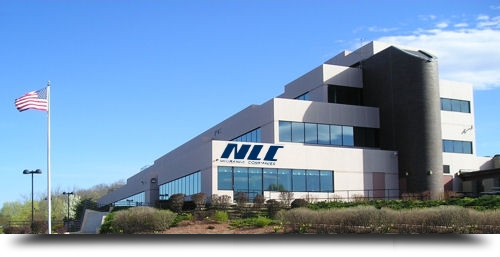 NLC currently does business with over 300 independent agencies throughout New England. NLC is a proud member of the National Association of Mutual Insurance Companies, the Property Casualty Insurance Association of America, American Association of Insurance Services and other important Property Casualty organizations on both state and federal levels. NLC is very proud of its over 190 years of service to Agents and Policyholders as well as its excellent, professional staff and we look forward to many more successful years of service. Find an agent to work with you.